M-79 / M-203 40mm Bandoleer Insert. 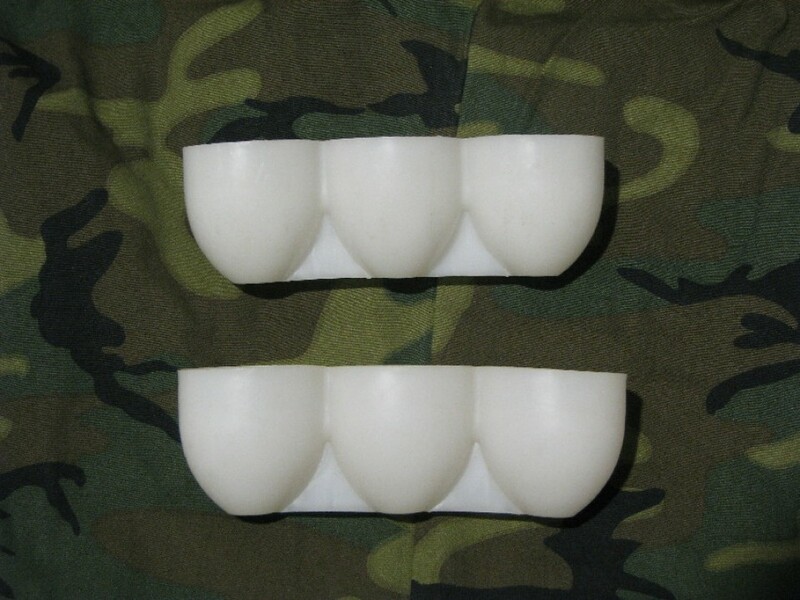 These are the correct earlier short "egg crate" inserts for your bandoleers, first model Grenadier's Vest, and SEAL Grenadier's Float Coats. Please note we have two slightly different variants of the first model. We had a customer throw a fit he received "style B" shown on the tiger vs "Style A" shown on the ERDL so we are adding photos of both. The style shipped will depend on the inventory on hand. Sold in a set of two.